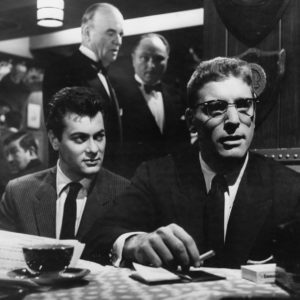 In this week’s episode, we have MANY THINGS TO SAY about Sweet Smell of Success! 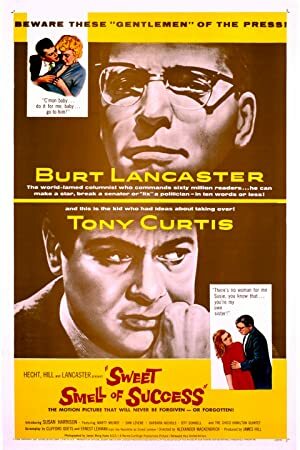 We highly recommend you watch the film before listening to the episode, because it has one of the sharpest, most cynical scripts in all cinema history. This film can currently be seen streaming on FilmStruck, iTunes, and DirecTV. Please join us again on January 21st, when we take on The Manchurian Candidate! Plot: Powerful but unethical Broadway columnist J.J. Hunsecker coerces unscrupulous press agent Sidney Falco into breaking up his sister's romance with a jazz musician. Reel Education: Noir will return March 21st! © 2019 A Reel Education: Noir.